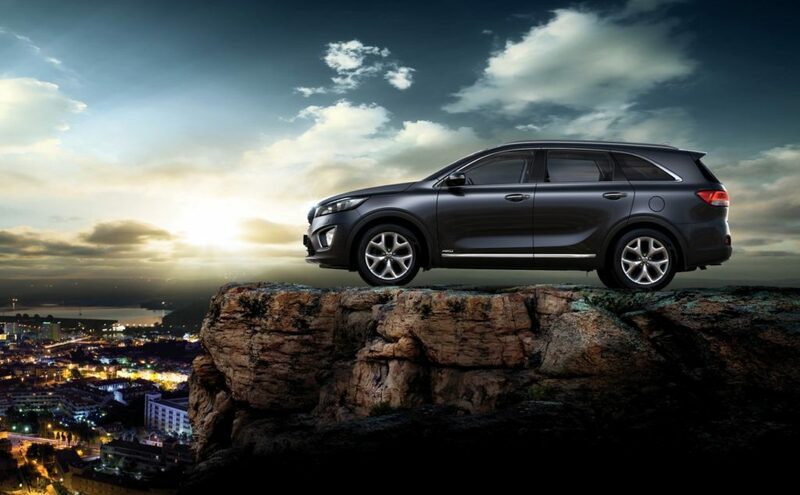 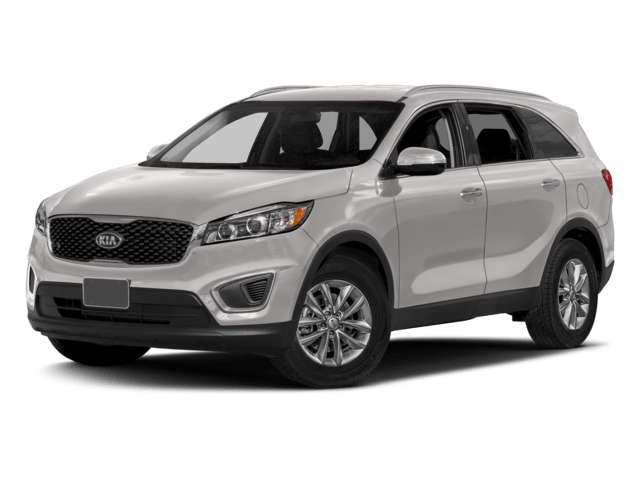 The 2018 Kia Sorento is a popular choice for drivers in Los Angeles looking to get their families around, and it’s available for financing right now at Kia of Cerritos. 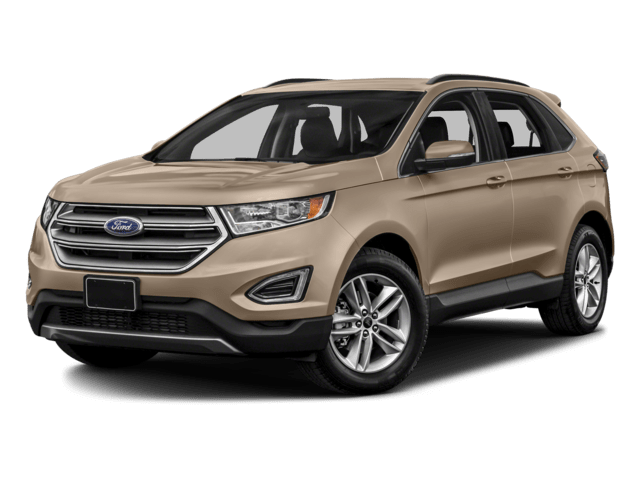 Compare it head-to-head against the 2018 Ford Edge to see exactly why the Sorento is such an in-demand pick. 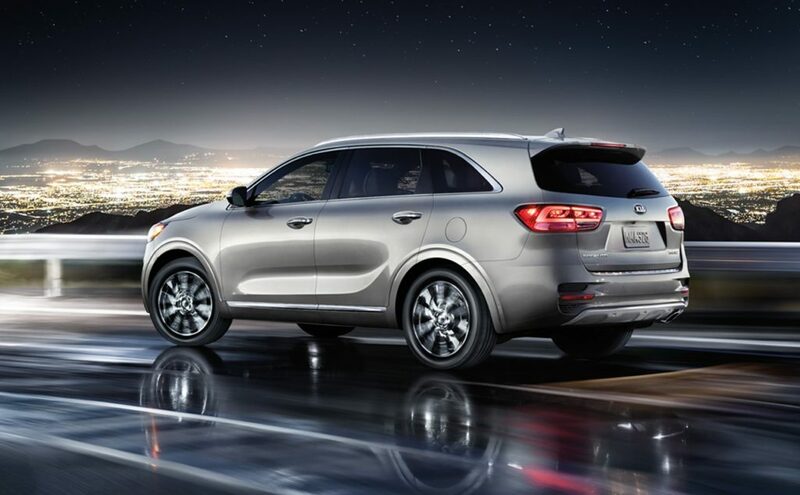 Learn more about the Kia Sorento interior! 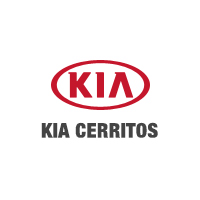 Then, explore the current offers and incentive available to drivers in Orange at Kia Cerritos, and get a great deal on a trade-in at our dealership!